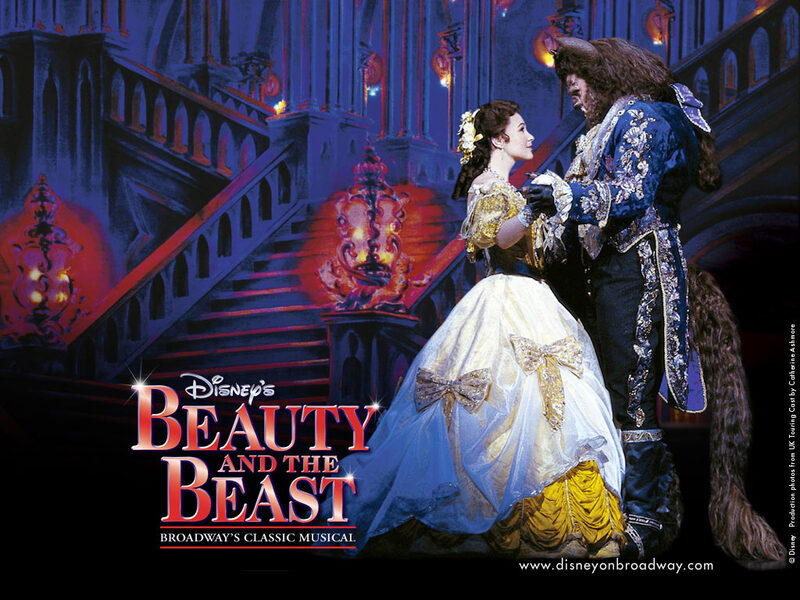 Beauty and The Beast on Broadway. . HD Wallpaper and background images in the Beauty and the Beast club tagged: beauty and the beast belle beast disney gaston princess broadway musical stage. This Beauty and the Beast wallpaper might contain bridesmaid and maid of honor.